Last month my parents headed to Colorado for a visit. During their visit we took a trip to the mountains for a few days, which consisted of a few days in Glenwood Springs , down Highway 82 through Aspen and over Independence Pass before heading back to Denver. Looking southwest from the top of Independence Pass which sits at 12,095 feet. 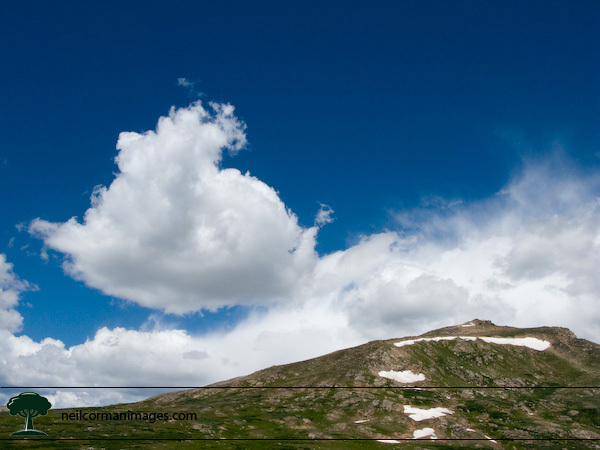 This is the highest paved mountain pass in Colorado . 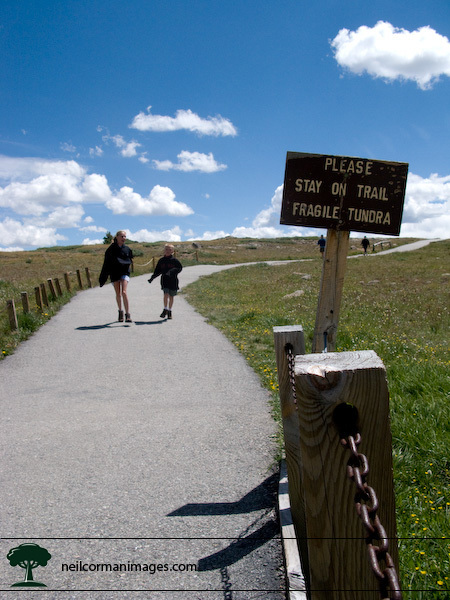 While Trail Ridge Road in Rocky Mountain National Park is a higher continuous road, it does not technically go through a pass. From the parking lot at the top of the pass, you can proceed along a paved path for around 1/4 mile and take in more of the view. At over 12,000 feet you will need to be careful moving quickly at that altitude. After descending the pass on the east side you will travel near the Twin Lakes Reservoir. 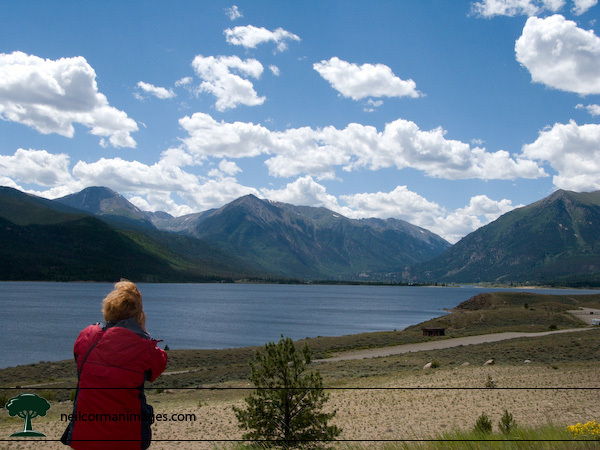 Here is a look back towards the divide as my mom takes a photograph of the scene. With a front making it’s way into Colorado at that time, the wind was blowing pretty hard at that time.